GD have won both their opening matches, against NEM Hawks and West London Eagles and will be looking to maintain their 100 per cent record. Sharks, who finished third last term, will be bidding to start their campaign by securing maximum points. Throw-off at the Copper Box Arena on Saturday is at 15.30 and is preceded by the Men’s Premier Handball League match between GD and Nottingham in a great double bill. Olympia host NEM Hawks at Leyton Score Centre in what promises to be a thrilling match. Hawks chalked up their opening victory of the season, against Cambridge, bouncing back from their defeat against GD. Olympia, meanwhile, beat newly promoted Peninsula in their first match in the Premier Handball League. 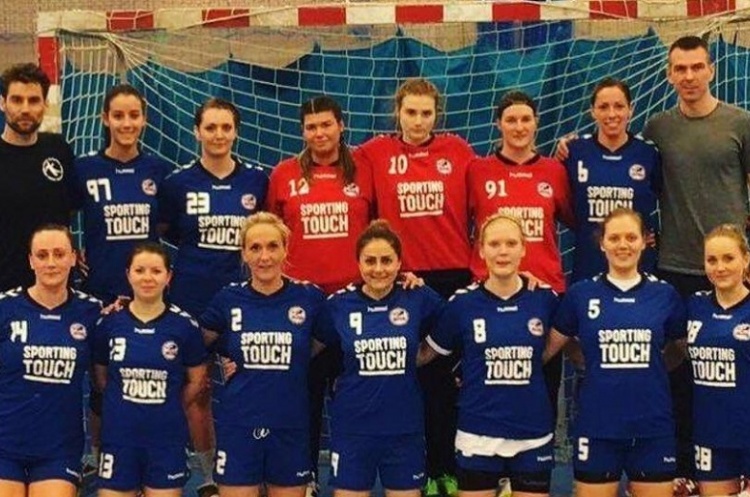 Throw-off on Saturday is at 14.30 and is followed by the men’s Premier Handball League match between the two sides at 16.30.